Mail days are great... Get stuff in from super traders, purchases and even from Topps. The Spring comes from Super Trader Tony from Off Hiatus! 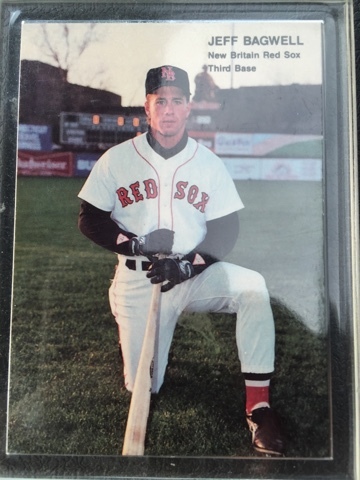 He group broke a box of Donruss and I got this sweeeet Springer /99! 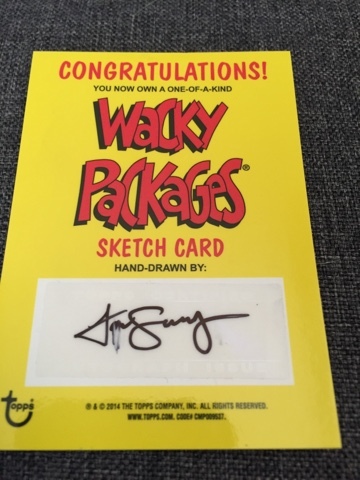 Thanks Tony! 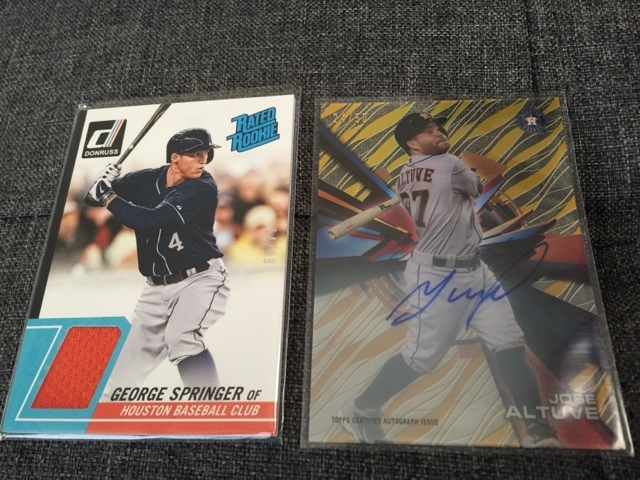 The other is a ridonkulous redemption from Topps adding to my Altuve collection! /50 gold rainbow auto from Tek! 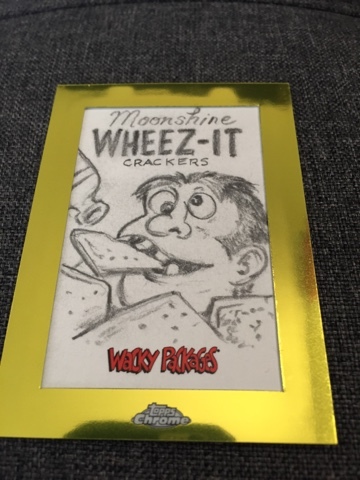 Finally, a Wacky Package Chrome special art piece! High art, it is not but a fun addition to my odd ball stuff! Sorry for the glare folks.